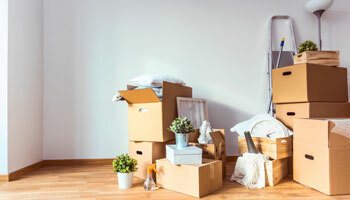 Has one of life’s unexpected situations left you needing temporary storage? 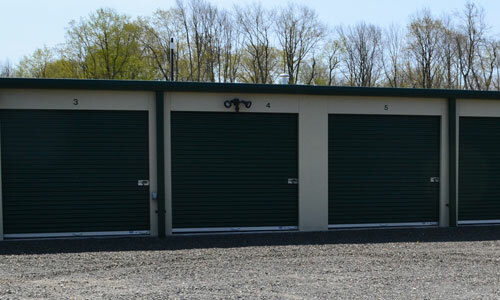 We have storage units from 5’ x 5’ up to 10’ x 40’. Our rent runs month-to-month so we can accommodate short-term storage. 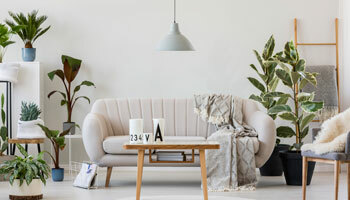 Are you selling your home and want to make it look more spacious? Often a 5’ x 10’ or 10’ x 10’ unit works best to store some items and helps to make your house more marketable. 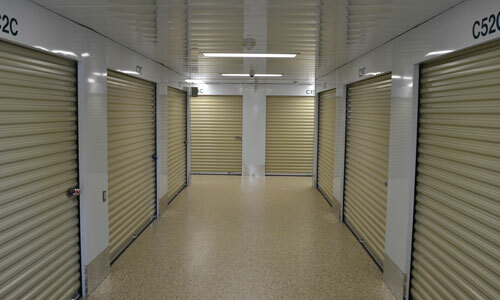 Our 10’ x 20’, 10’ x 30’ and 10’ x 40’ units work well for storing the contents of your home while you are in transition. We offer both standard and temperature-controlled units. 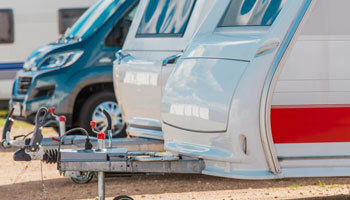 Would you like a place to park your RV, trailer or boat? We have outside storage available for year-round or winter storage. 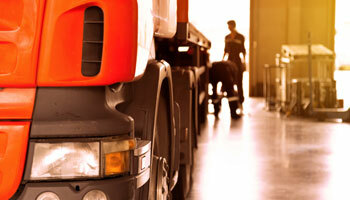 Does your business need a warehouse to store supplies? Our 10’ x 15’ up to 10’ x 40’ units are good for this. Some of our units have doors on both ends, allowing for easy access.